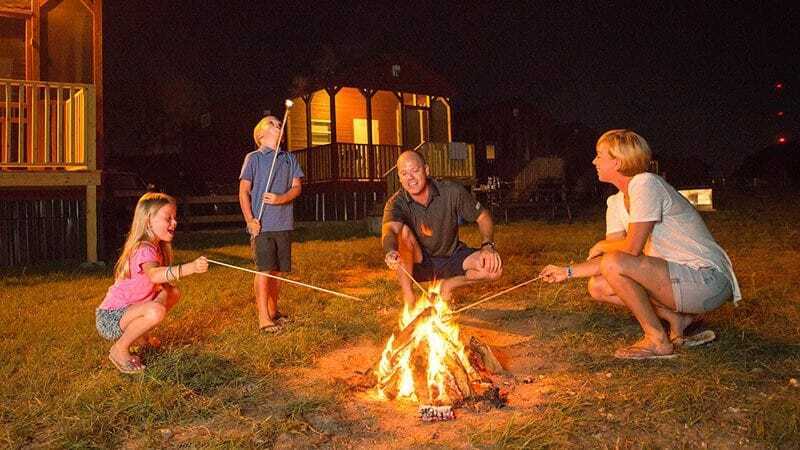 Splashway RV Park & Campgrounds offers weekend activities ranging from s’mores night, movies, art & crafts, cooking contests and much more! 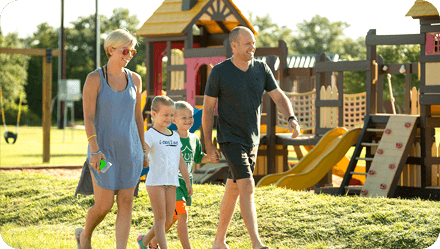 Your family is sure to have a blast on your weekend get-away here at Splashway! Be sure to ask about what we have planned for your visit when making your reservation. We’re kicking off the summer with our very own circus! Wet your pants during the day and join Ray to enjoy carnival games and circus fun in the campground. We’ll have classic circus games, arts & crafts, kettle corn, and so much more! Click here for a detailed weekend schedule! Take advantage of the long weekend and kick back with family at Splashway for a relaxing weekend of patriotic celebration and fun! 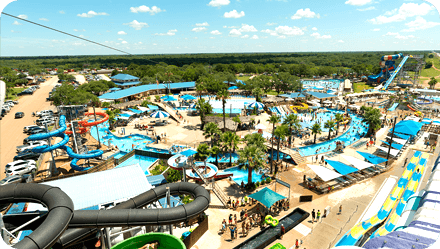 Wet your pants at the cleanest waterpark in Texas, then wind down in the campground with live music, BBQ cook-offs, and a whole bunch of feel-good fun the whole family can enjoy. This year, Ray’s beachy-themed birthday bash is sure to get you into vacay mode! With all his favorite activities, like water gun fights, bake-offs, live music, and games, his friends are sure to have a rambunctious weekend of fun in the sun. Adventure Awaits this weekend at Splashway Campground where our normally peaceful country landscape will transform into a wild and colorful jungle! Join us this weekend and explore the wonders of the jungle we’re bringing right to you, including an up-close look at exotic reptiles. Don’t forget to pack your compass! The BEST summer holiday is here – it’s the 4th of July!!! Pack your red, white, and blue and bring your patriotism, too! 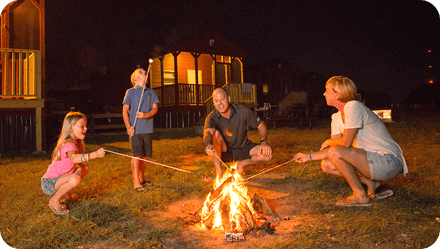 Our campground will be BOOMING with games, parties, movies, cook-offs, live music, and so much s’more! Don’t forget to join us at Splashway Waterpark on July 4th for our dazzling and epic fireworks show that will leave your family in absolute awe! The highly anticipated Shark Week is coming to Splashway Campground! Take a dive beneath the surface and live like the king of the sea with all of our shark-themed activities! Build your own sea friends in our arts and crafts sessions or get your heart pumping in an exciting game of Sharks & Minnows! There’s no shortage of shark and family-friendly fun at Splashway Campground this weekend. As the summer winds down, we’re celebrating the back-to-school season with something that brings everyone together – SCHOOL SPIRIT! Join us in the campground this weekend to rep your school, and don’t forget to pack your flags and streamers for our school spirit parade! With other activities like craft hours, flag football, live music, and a delicious chicken wings cook-off, there’s plenty of opportunities to do your school proud. Join us this weekend at Splashway Campground as we celebrate the true heroes of our hometowns – police officers, firefighters, and first responders! We’ll be bringing families together to meet and learn from real heroes so kids can learn what it takes to be one of the brave. Cooler weather is right around the corner, but now it’s time to make the best of both seasons! 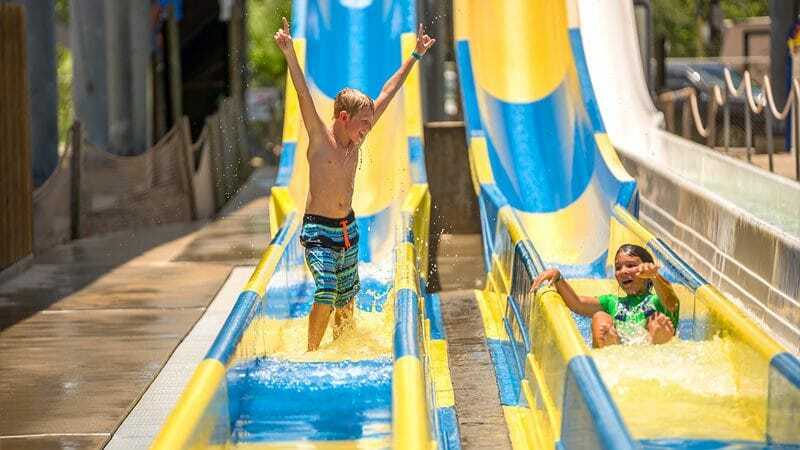 Splashway Waterpark is open for wet your pants fun weekends in September, so you can get your last fix of summer fun before the season’s over. When you’re ready to wipe the sunscreen off, join us for fall, y’all because we’re doing it up right in the campground with corn mazes, pumpkins, and all your fall favorites! Fall is finally here and our campground is the idyllic fall festival your family has been searching for! Take a walk through Ray’s magical pumpkin patch, enjoy hayrides through the campground, and roast s’mores over the crackling campfire. 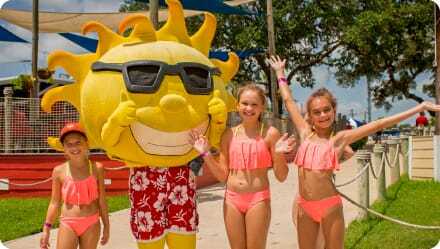 Plus, you can get one last summer fix before Splashway Waterpark closes for the season! Wet your pants Saturdays and Sundays through the end of September! Splashway’s first ever Christmas Carnival is coming this year! We’ll have all of your family’s favorite Christmas activities, like a hot chocolate bar, pictures with Santa Ray, favorite holiday films, and more! Bundle up by the campfire for a weekend of Christmas fun at Splashway Campground!